Set of Outdoor USB WiFi Adapter (ALFA Tube-U(V)) and a suitable Outdoor Omnidirectional Antenna (ALFA AOA-2409TF). The ALFA Tube-U(V) has a Realtek RTL8188EU chipset. The ALFA Tube-U(V) is ideal for use on ships and in campers. It can be installed space-saving and discreet in the exterior of sailing boats or yachts. Installation is also possible on a caravan without problems. 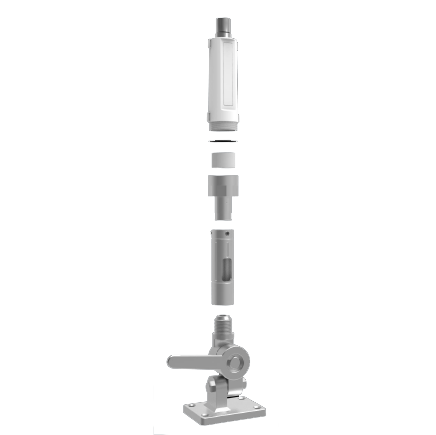 The included ALFA AOA-2409TF omni-directional antenna provides an excellent combination of a very good 9dBi performance gain and a simple alignment. Since the omnidirectional antenna can be screwed directly onto the tube, there is no signal loss via long antenna cables. 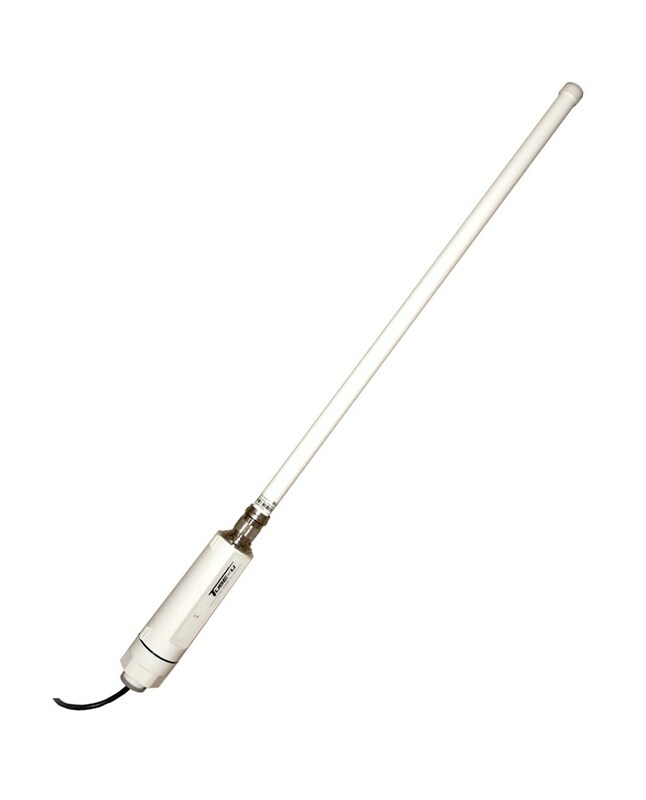 Despite the compact design, the ALFA Tube-U(V) has outstanding trasmission and reception characteristics. This allows you to connect to wireless hotspots in the harbor, on the coast or on the campsit e even at longer distances. 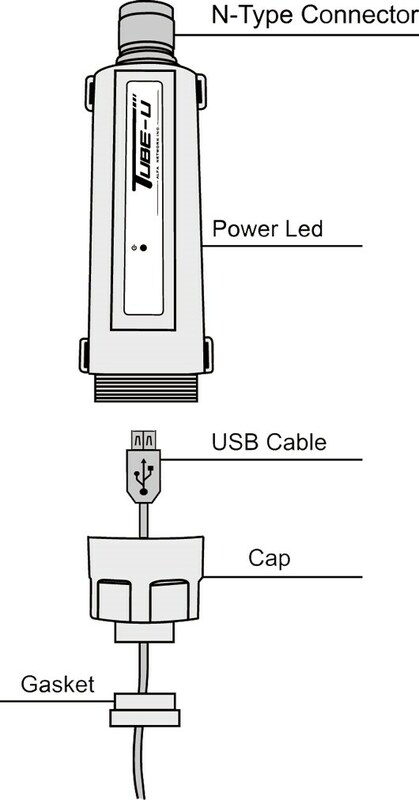 The Tube-U(V) is simply connected via USB to a PC/Mac/Laptop so you only need one cable for control and power supply. With the included software you can conveniently connect to wireless networks near you, as well as make all necessary settings. For further information please go to the product page. For use on boats and for caravans, we have different mounting solutions for the tube series on offer. 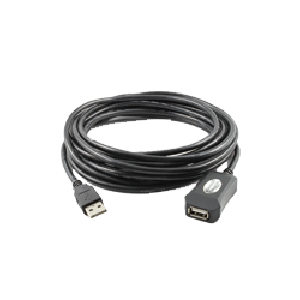 With an active extension cable for USB, you can also bridge distances of up to 10m with USB.